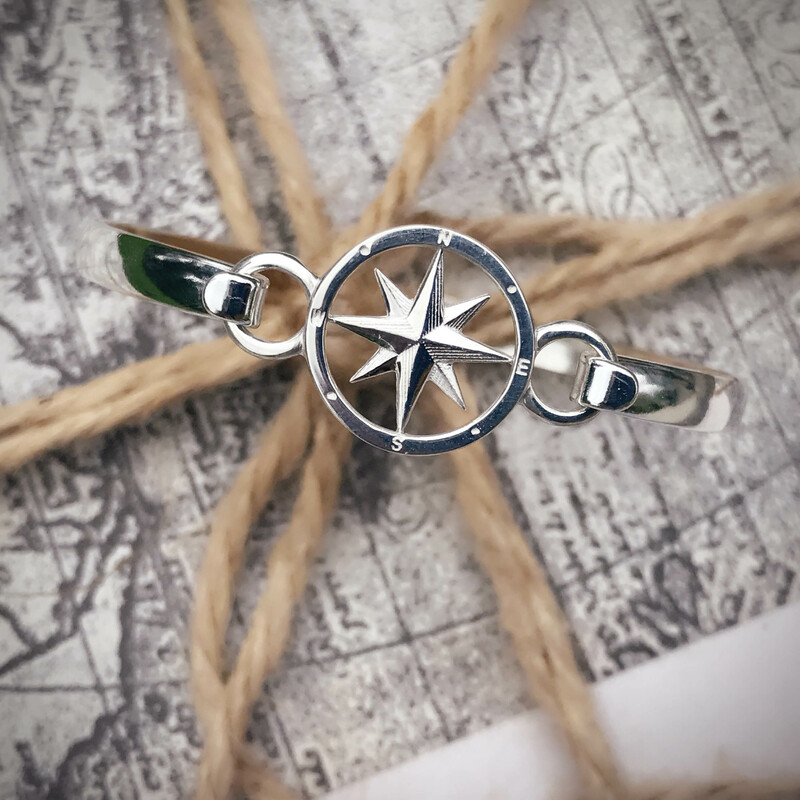 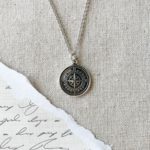 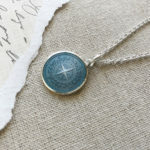 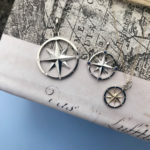 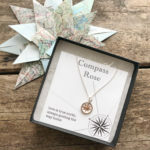 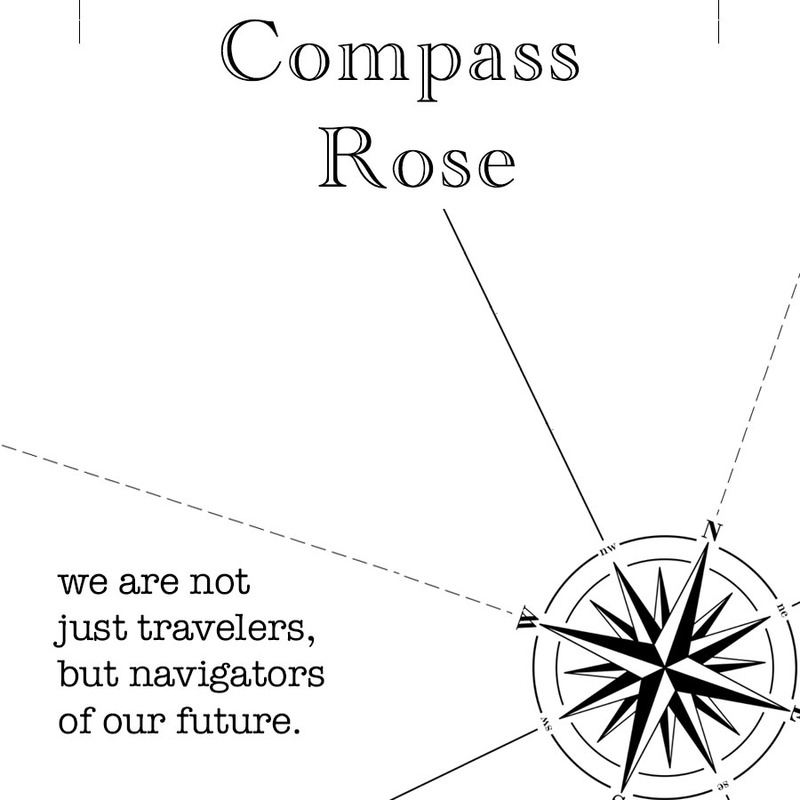 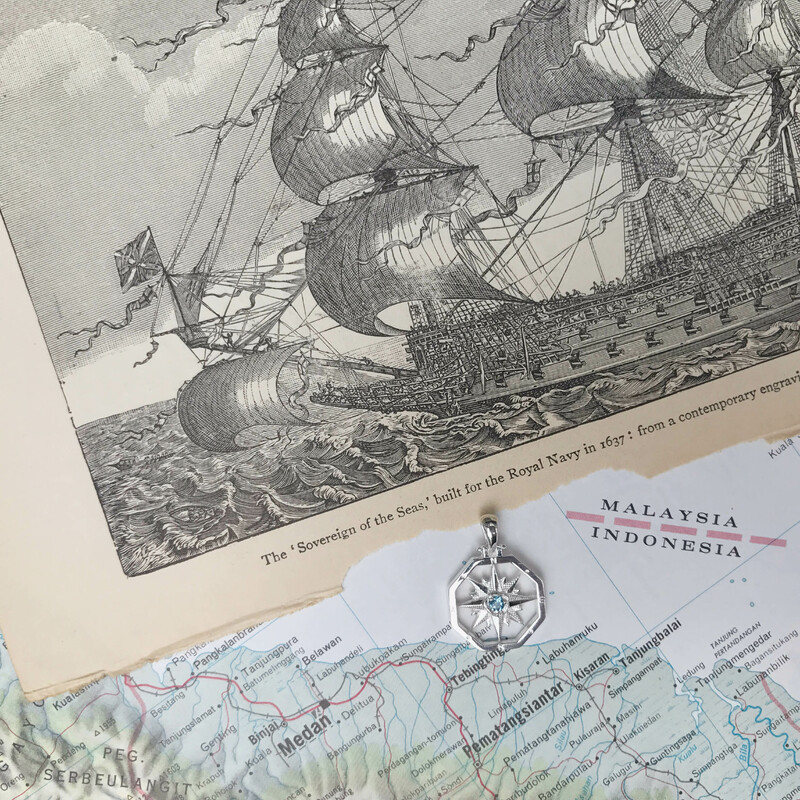 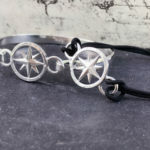 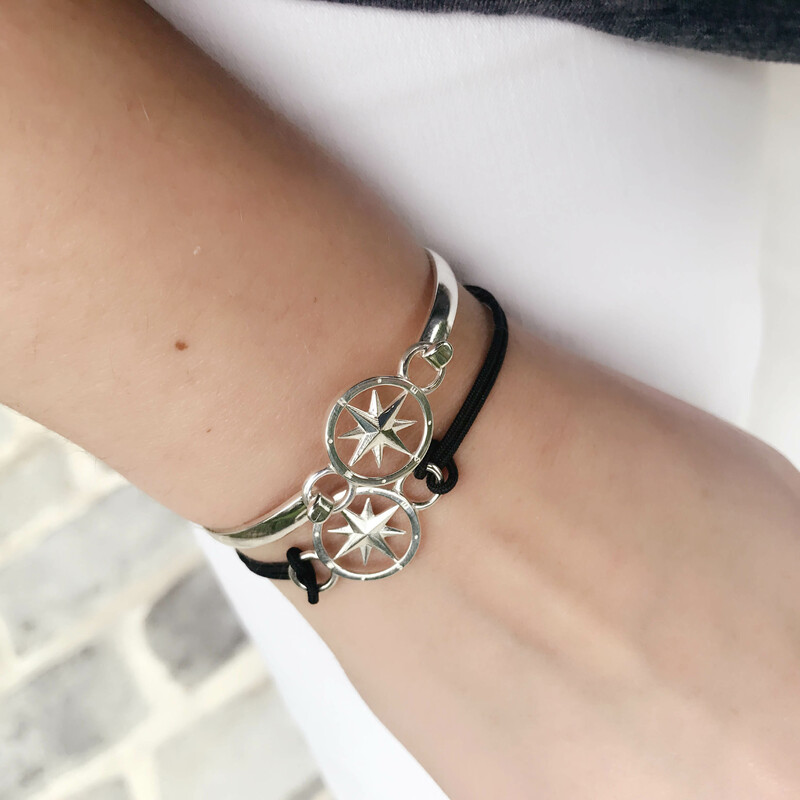 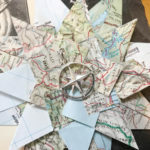 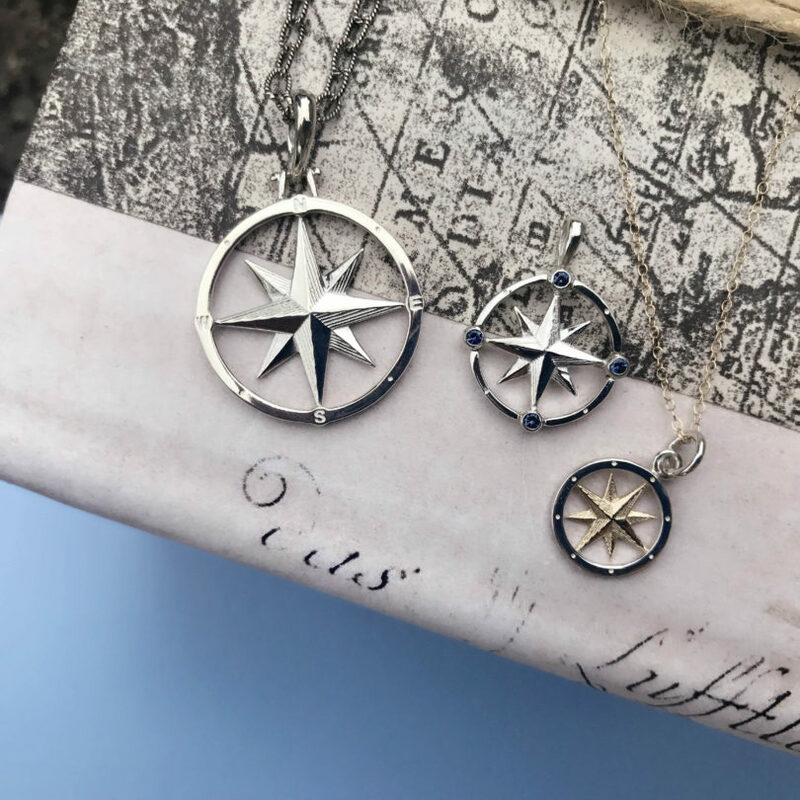 A symbol of exploration, direction, and adventure, wearing the Compass Rose reminds us to take control of our futures and steer them in a direction of our own choosing. 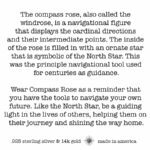 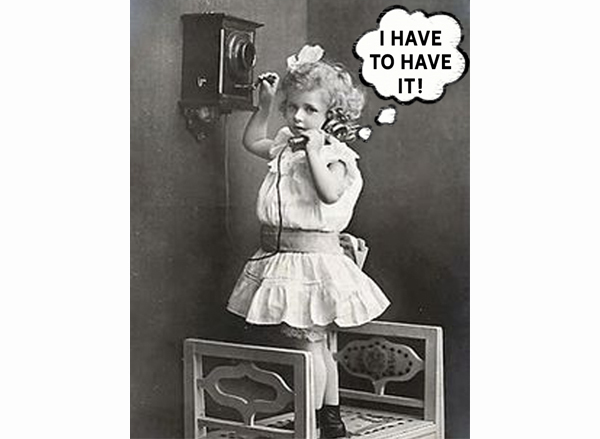 It is a great gift for graduates, retirees, and those making a big life change or looking for a fresh start. 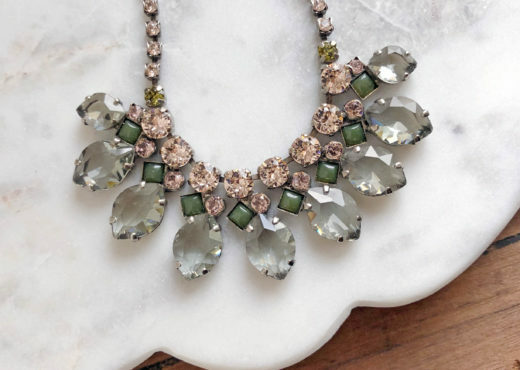 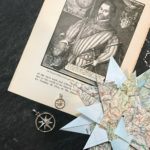 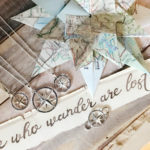 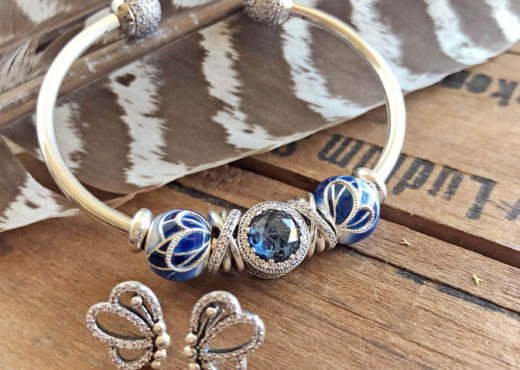 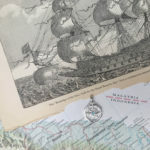 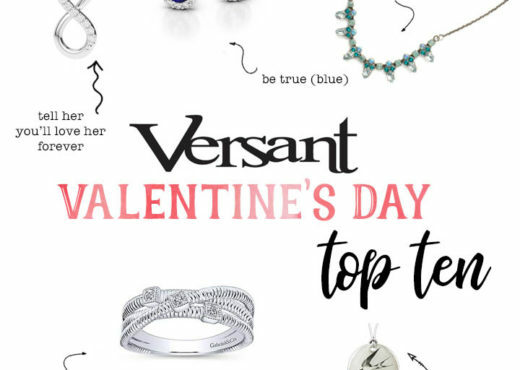 It is also a wonderful gift for those who love to travel!